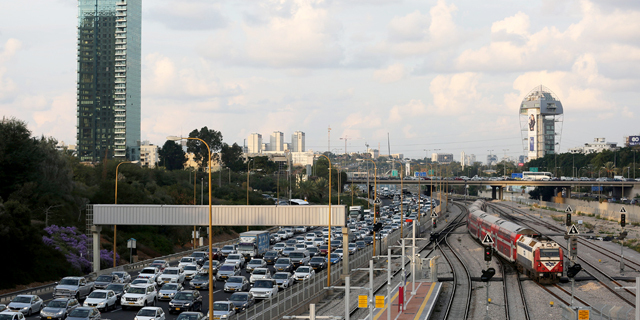 Israel-based cybersecurity company Checkmarx Ltd. announced Wednesday it has acquired the Ontario-based software security company Custodela, withholding financial information about the deal. Checkmarx develops and markets cybersecurity technology that automatically scans code to detect security breaches. The company reports 1,400 customers worldwide. 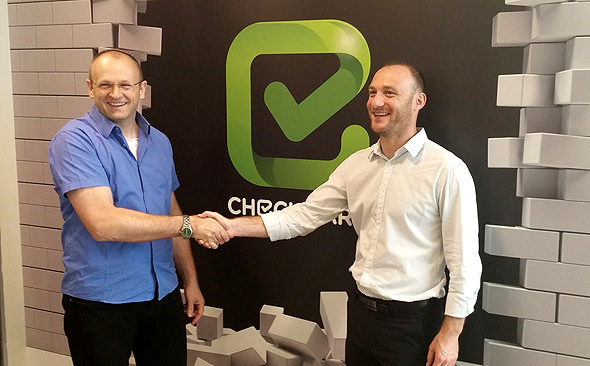 Founded in 2006 by Emmanuel Benzaquen and Maty Siman, Checkmarx employs some 400 in Israel, the U.S., Brazil, Singapore, Germany, the U.K., Portugal, and France. The company has raised $100 million in equity funding, mostly from Insight Venture Partners.